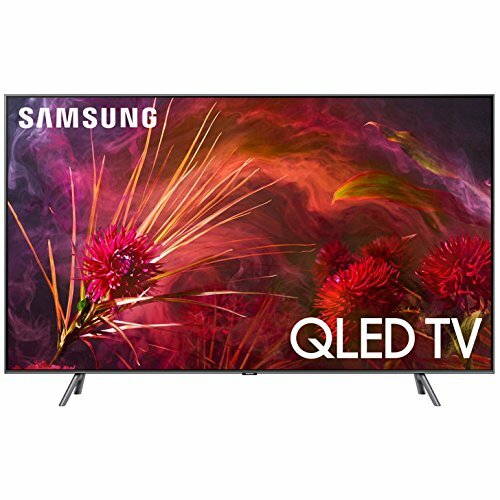 If you are looking for a 60-65 inch flat panel television then it is a good idea to go for one manufactured by Samsung. The brand is known for manufacturing some of the best 60-inch televisions. 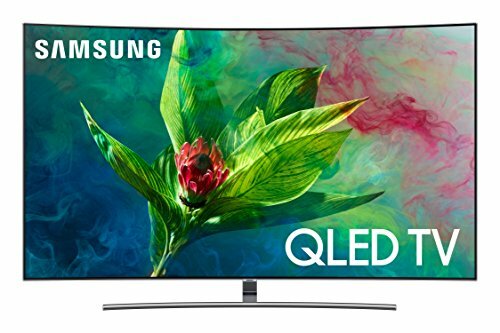 The best Samsung 60-65 inches TVs include its high end LED and Plasma models. 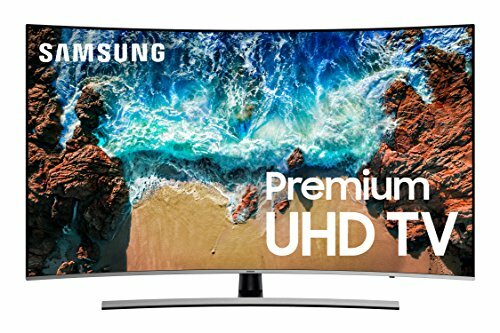 While both these types of TVs manufactured by Samsung are top class, it is only you who can decide as to which one is best suited for you. 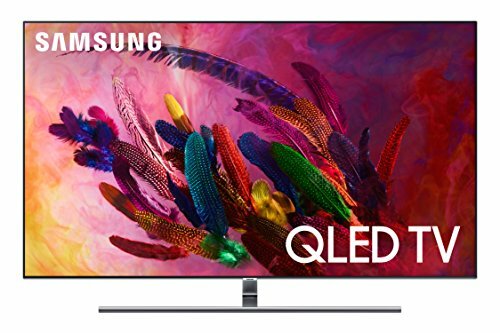 One major difference/ deciding factor between the two is that Plasma TV work best in dark/ dimly lit rooms while the LED TVs offer a stunning view in brightly lit rooms. 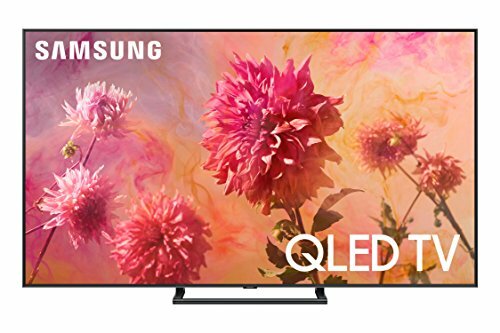 The best Samsung 60-65 inch TVs offer brilliant picture clarity with rich details and pulsating colors. They come with wide color enhancer that enhances the picture quality manifolds. These screens work wonders even in fast-moving action scenes or one involving high octane stunts because of their advanced clear motion technology. They have multiple connectivity interfaces to connect different electronic devices. Loaded with several smart features, these screens also have a built-in Wifi that offers high-speed internet connectivity and access to numerous apps.